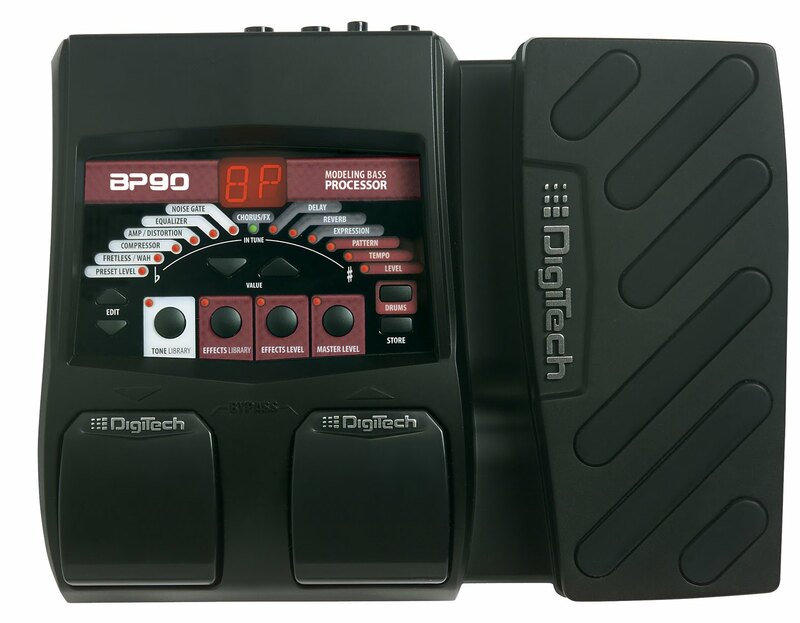 DigiTech, a leading manufacturer of guitar and bass processors, today introduced the new BP90 Bass Multi-Effects Processor at the 2010 Summer NAMM Show in Nashville, Tennessee. The BDP90 is powered by the AudioDNA® 2 processor and gives players digital representation of their favorite vintage, modern, and boutique equipment including stompboxes, amplifiers, cabinets, modulation effects, delays, reverbs, and even special effects such as the legendary Whammy™. Providing an arsenal of models to choose from, the BD90 features DigiTech’s exclusive tone and effect libraries that enable easy programming. Completing the processor, there are a host of aggressive sounding presets that appeal to modern players of all skill levels. Offering 27 effects, 11 amps, five cabinets, and five stompboxes, the BP90 takes bass tone to new levels. The BP90 also features 100 preset locations, 40 high-quality drum patterns to practice with, built-in chromatic tuner, and headphone jack for silent practicing. The expression pedal gives real time control over wah, volume, and DigiTech Whammy effects. 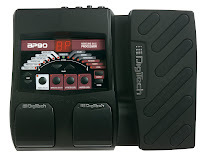 “DigiTech invented multi-effects in 1988 with the DSP-128 and has been the Multi-Effects leader ever since. Today we have reset the standard with the BP90, which is representative of our commitment to continuous innovation with our entire DigiTech lineup,” stated Rob Urry, president, Harman Music Group.